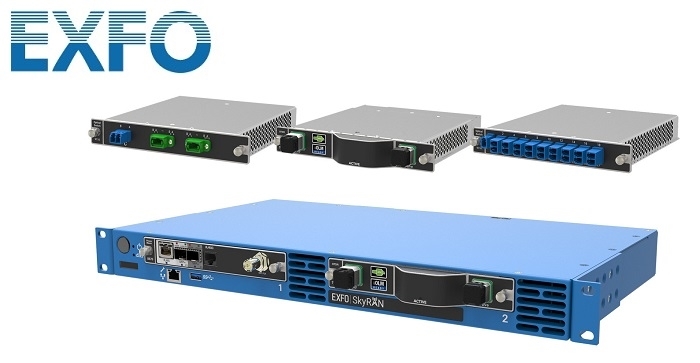 EXFO has introduced a scalable remote access and monitoring solution for fiber-based fronthaul networks, the SkyRAN. 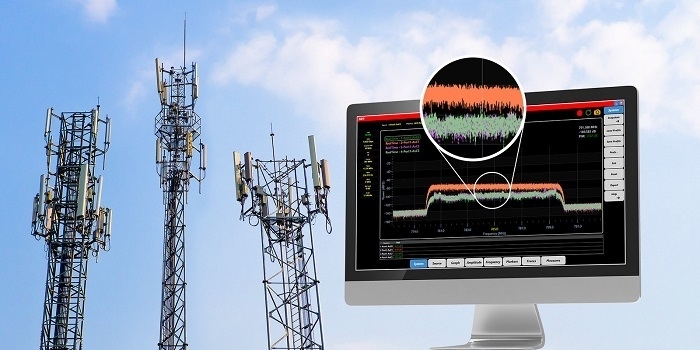 Developed in collaboration with the largest wireless carriers in North America, it provides real-time, on-demand testing and 24/7 monitoring of fiber optic networks and radio frequency (RF) spectrum. The SkyRAN solution is currently being showcased at VZTUF-XII event in Austin, TX. SkyRAN combines the industry's highest resolution RF spectrum analysis over CPRI with the most advanced fiber monitoring capabilities on the market. As it reveals RF issues that were previously either undetectable or difficult to identify, mobile network operators (MNOs) will have the capacity to proactively identify and resolve RF interference, PIM and fiber-related issues before they could impact subscribers. For mobile network operators, RF spectrum is said to be one of their most valuable assets and RF interference is one of their worst enemies. SkyRAN protects this asset and also generates significant OPEX savings by reducing the need to travel to macro cell sites in remote locations or in high-density centralized-RAN hubs. Instead, technicians can troubleshoot from their desks or get equipped with actionable data through analytics before arriving on-site, if a truck roll is still necessary.